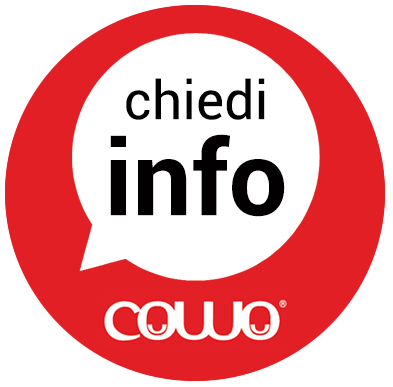 Cowo Milano/Lambrate: free coworking for the Milan Design Week. We wait for you from April 12 to 17 @Ventura Lambrate District. We are happy to announce that – for the second year – our coworking community will welcome the visitors coming to Milano from April 12th to April 17th for the Design Week with free coworking accomodation (for info please see the blog Coworking Fuorisalone). We believe that Salone del Mobile and Fuorisalone are excellent opportunities for our space to get new visitors, and – even more important – for our local coworking community to network with professionals from all over the world. We also feel it’s a special occasion to show the famous Milanese open spirit… and besides, being right in the middle of the new Ventura Lambrate Design District, well, we wanna do our part! In the meantime – we have 70 days to go before to the opening of the world-famous week – enjoy this videotour of the initiatives that took place last year in the neighborhood, during the Fuorisalone. By YDN DesignGuide. Cowo Milano/Lambrate ha la sua mappa di Google, finalmente!